Be it track construction or construction engineering, the itg GmbH delivers excellent quality in every project, and always focuses on the task at hand. In the civil engineering sector, no challenge is too great, no problem unsolvable, every step is planned toward success. itg – three letters, a reliable partner for engineering, civil engineering and track construction. 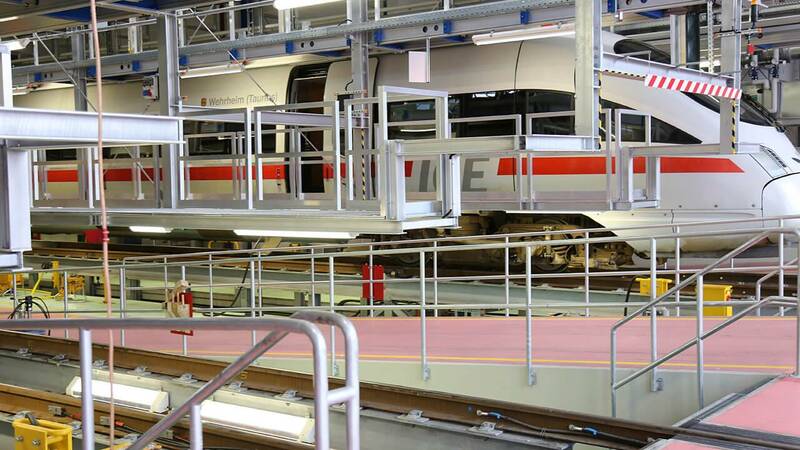 Since its foundation in November 1992, the itg GmbH has changed considerably: whilst the focus initially lay exclusively on the ‘Rail, ballast, threshold’ segment, today we have expertise in various construction areas. The itg GmbH is more than just track construction. And throughout its history, one thing has never changed: the faith we have in our employees as an important factor of success. The initial workforce of 15 has now increased to more than 180 specialists making this medium-sized company a market leader in north-eastern Germany. We only use state-of-the-art technologies, procedures and construction materials to achieve optimum results. itg – based in Stralsund, at home in the engineering, civil engineering and track construction sectors. A quality management system certified to DIN EN ISO 9001:2015, the channel construction quality symbol and certification as a specialist company according to the Water Resources Act confirms our performance capability and competence. 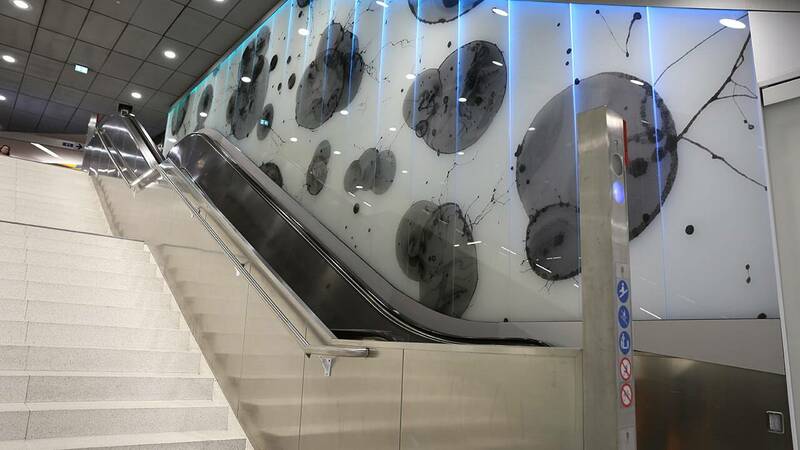 The Jungfernstieg urban railway station was redesigned during the ‘Future rail’ program. Light-coloured and elegant milk-glass surfaces with alternating coloured LED light concepts dominate the design. Thanks to the modernisation of 100 kilometres of railway through the Lüneburger Heide, it was possible to increase the speed from 80 to 120 km/h. 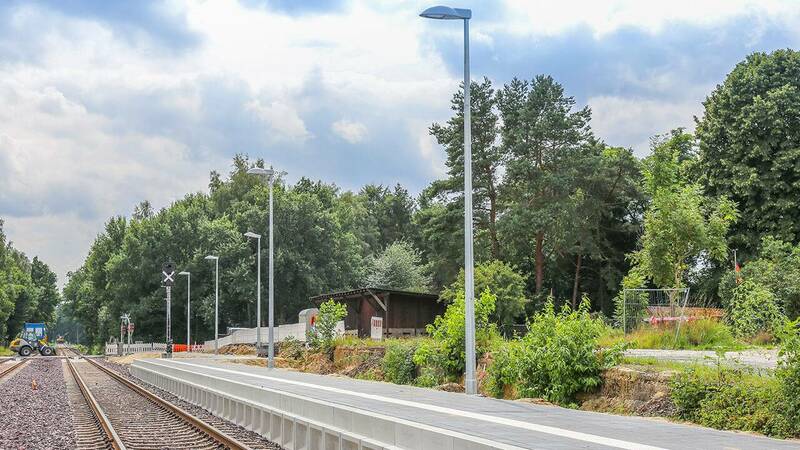 The Walsrode, Bad Fallingbostel and Dorfmark railway stations were also given a facelift. The reconstruction of the large railway carriage hall comprised an extension by 50 metres, numerous earthworks, concrete, brickwork and reinforced steel work and the construction of a bridge.